In other (semi-related)news…I will be hopping across the pond for a week! I’m hearing rumors of oppressive snow drifts and travel woes, but I’m putting on a brave face. And my wellies. 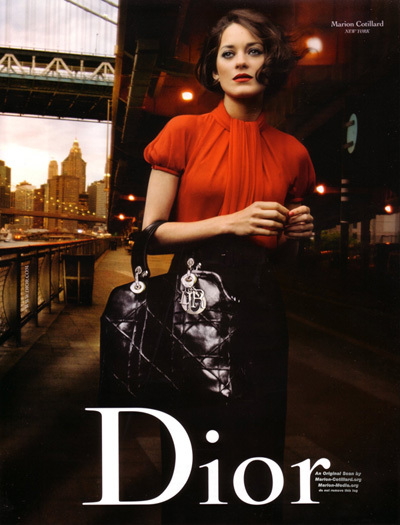 You are currently reading Quite Continental Jets to London, Just Like Lady Dior at Quite Continental.